These seamless cans are constructed from a single piece of tin. Slip cover cans have rolled edges and are suitable for a variety of purposes such as ointments, candles, cosmetics, lab use, and more. 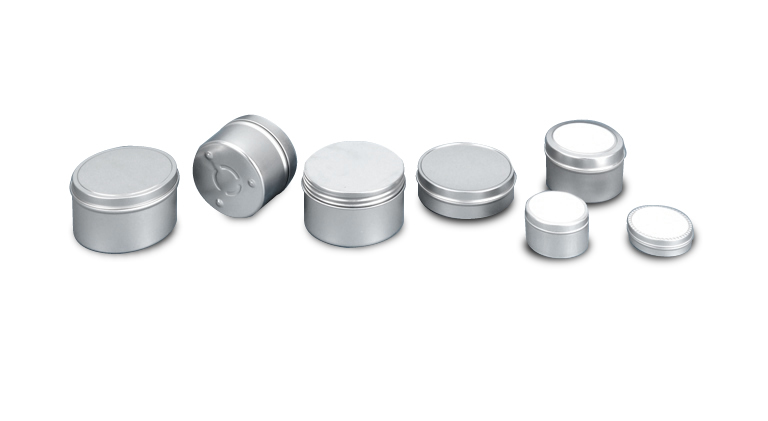 Tins are available with rolled edges- both flat and deep styles. The 1 oz. (#1-BOT) and 3 oz. (#3-BOT, #22-3) seamless tins are available with straight edges for easier pouring. Can lids slip on for a snug fit. Labeled tins provide a write-on area.